A new film giving the world a glimpse into the life of gay people living in the favelas of Rio de Janeiro has its origins in a game of dodgeball, so the story goes. The quintessentially American ball game, known as “jogo de queimado” in Brazil, is popular among gay people living in the “City of God” – they call it “jogo de gaymado” – and when the veteran Brazilian diretor Carlos Diegues witnessed a group playing one day, the idea for this film was born. Diegues was able to muster the muscle of his production company Magic Light Productions behind his idea. With the help of grants from two state companies, Rio Films and Canal Brasil, the film became a reality. Favela Gay depicts the favelas as inclusive places where differences are accepted and people find ways to live together and share public spaces. One of the aims of the film is to show that gay people are just another part of society’s fabric and that their life in this favela is no different to that of a gay person living in City of God favela or any other favela for that matter. 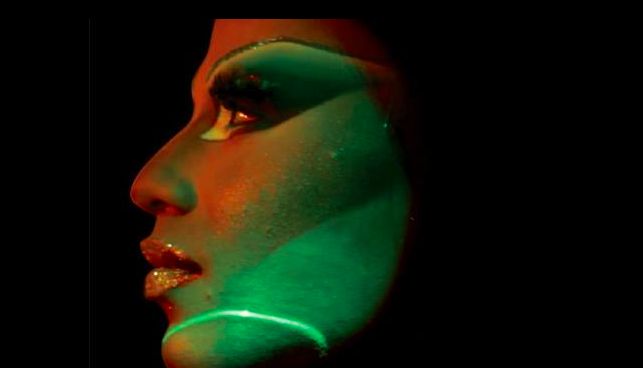 In Favela Gay, the favela is a neighbourhood, it is a culture, it is a city and it is gay. The film sets out to demystify both the favela and its gay inhabitants and challenge the view of wider society that the perceived difference of these two social groups requires them to inhabit a separate space in which special rules of conduct must be imposed. Viewers see the day-to-day lives of 11 people, all different but all sharing great courage and an ability to survive and overcome significant hardship. The richness and diversity within the gay culture of the favelas revealed to the film makers during the three months they spent researching the project on location. The vast abundance of terms used to refer to the many types of gay people all sharing this space with the rest of its inhabitants is impossible to convey even in a language as rich as English. The community has contributed some of the more commonly understood terms such as chicken, fem and even Little Monster—Lady Gaga’s moniker for her mainly gay fans. Many of the other terms, though, have no translation – a testament to the thriving gay culture inside the favelas.